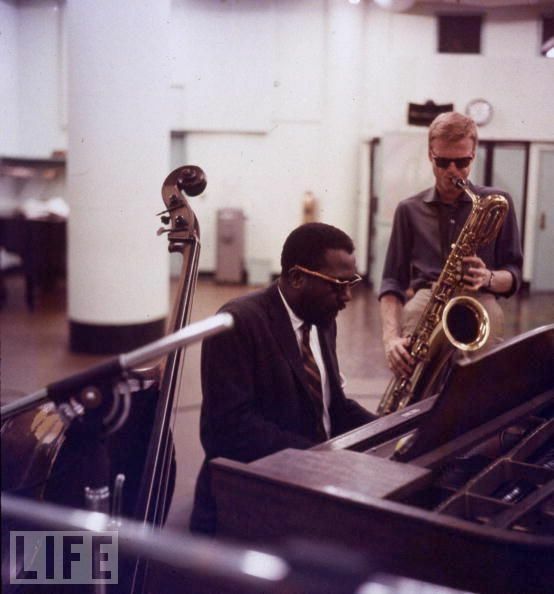 ‘Round Midnight is a 1944 jazz standard by pianist Thelonious Monk. 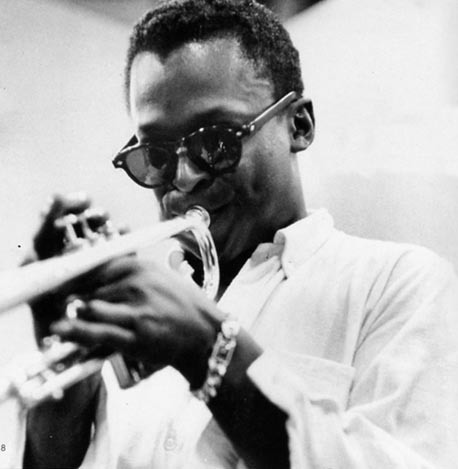 Jazz artists Cootie Williams, Dizzy Gillespie, Art Pepper, and Miles Davis have further embellished the song, with songwriter Bernie Hanighen adding lyrics [in 1949]. Both Williams and Hanighen have received co-credits for their contributions. 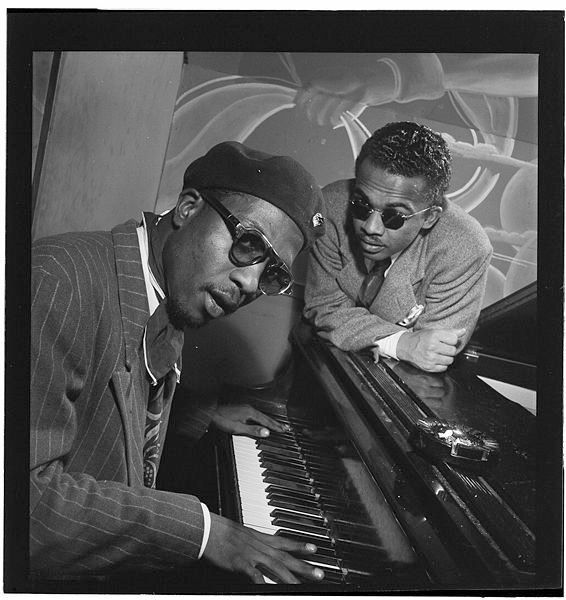 It is thought that Monk originally composed the song sometime in 1940 or 1941. However, Harry Colomby claims that Monk may have written an early version around 1936 (at the age of 19) with the title “Grand Finale”. 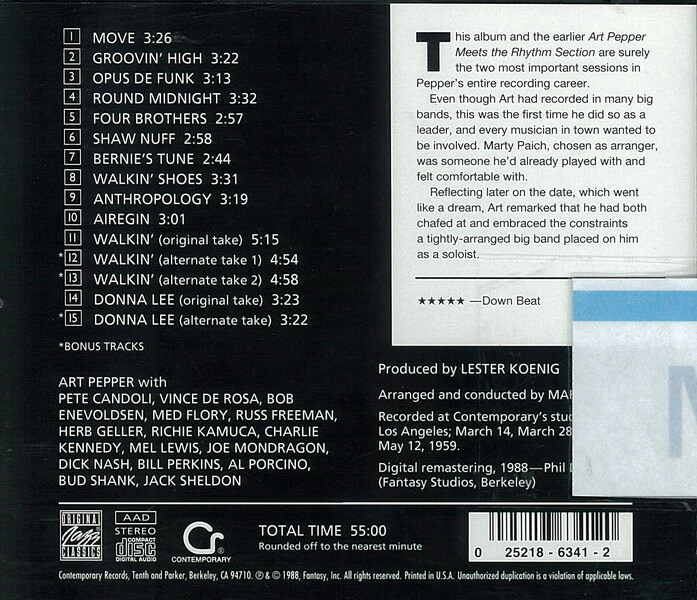 “‘Round Midnight” is the most-recorded jazz standard composed by a jazz musician. In allmusic.com it appears in over 1000 albums. 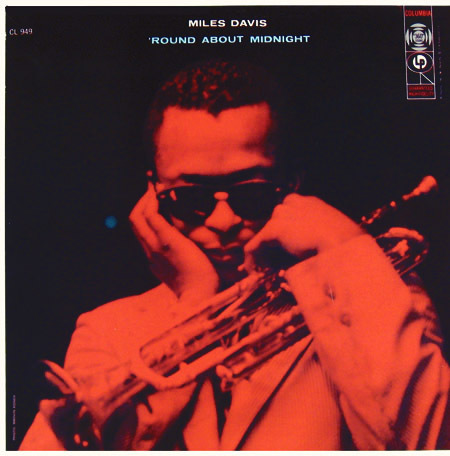 The song is also called “‘Round About Midnight”, as Miles Davis used this title for his Columbia Records album Round About Midnight (1957) that included a cover of the song based on Dizzy Gillespie’s interpretation. The “High Priest of Bebop,” Thelonious Monk, composed the most recorded jazz standard written by a jazz musician, “‘Round Midnight. Even though it is his best-known composition, he was not the first to record it. Charles “Cootie” Williams, long-time trumpeter with the Duke Ellington band, and his orchestra recorded it first in 1944 [I haven’t found this one yet.] and used it as their theme song. In 1946 Dizzy Gillespie made an arrangement for his big band in which he added the introduction and cadenza that have become standard to the song. 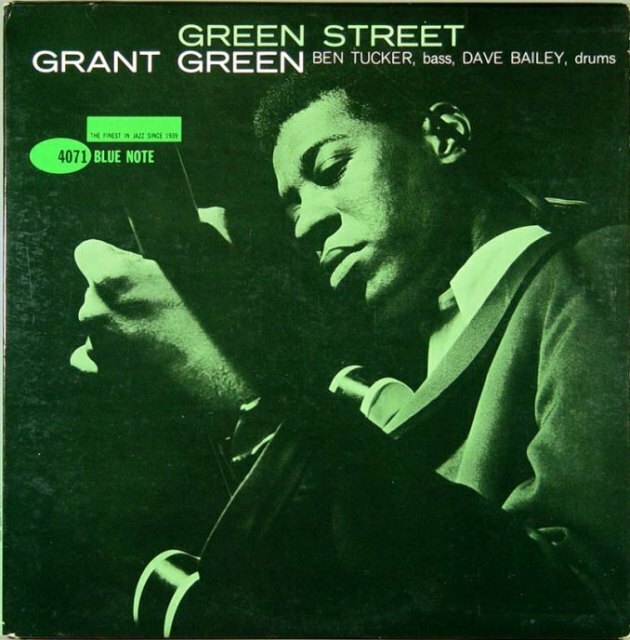 Monk finally recorded the song in November of 1947 in his first session as leader on the Blue Note Records label, and used an altered version of Gillespie’s introduction in his own recording. Monk’s initial cover of his best-known song came three years after Cootie Williams first recorded it with majestic trumpeting amid a big band and with nary a hint of bebop. 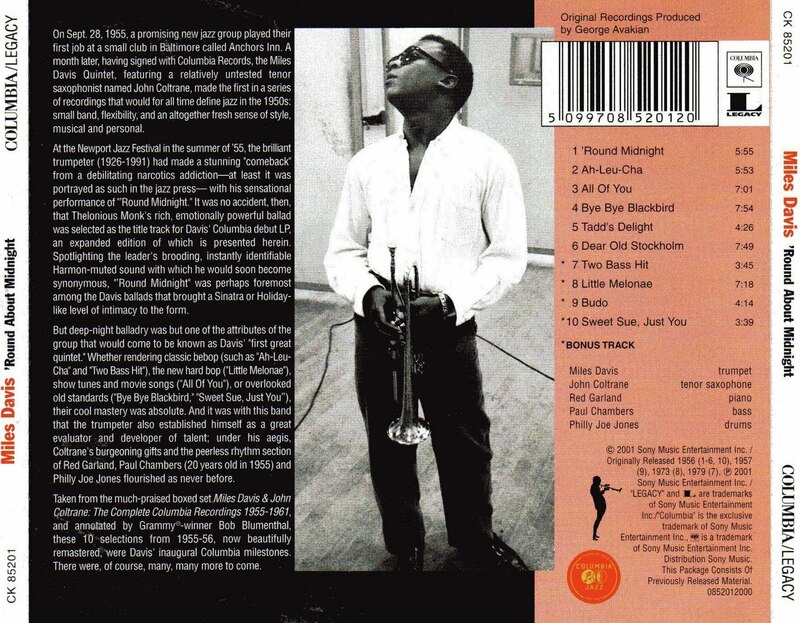 Yet as Monk shows, a small group better befits “‘Round Midnight.” Using trumpet and sax to help establish haunting atmospherics, Monk carries the melody by himself (except for a 5-note phrase strikingly harmonized between piano and alto) and is the sole soloist. 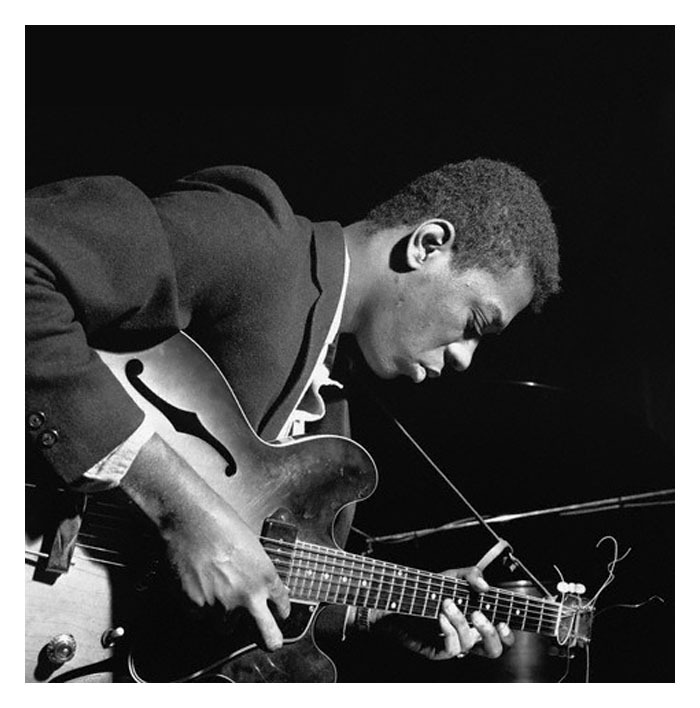 Listeners sometimes mistake Monk’s deliberate fractures — by 1947 fully developed both instrumentally and compositionally — as mistakes or hesitation; they are neither. They’re the probings of a visionary sculptor radically reshaping modern jazz. 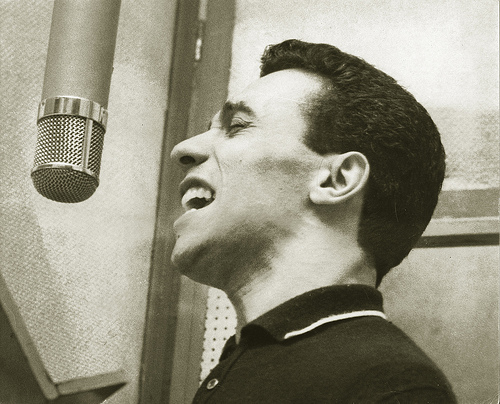 In 1949 Bernie Hanighen added lyrics to “‘Round Midnight” and singer Jackie Paris made the first vocal recording. 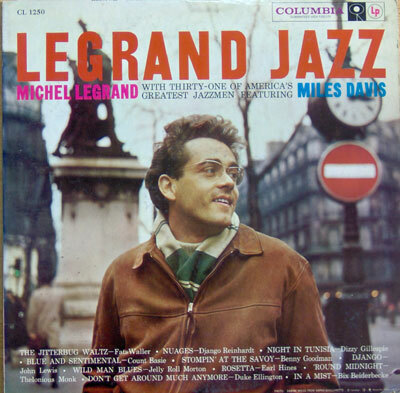 Although nearly unknown to jazz fans today, in the 1950s and 1960s Paris was well respected by other musicians as an uncompromising jazz artist who hadn’t sold out to pop music. He was bassist Charles Mingus’ favorite vocalist, for whom Mingus wrote several songs, and he was the only singer to travel with the Charley Parker Quintet. 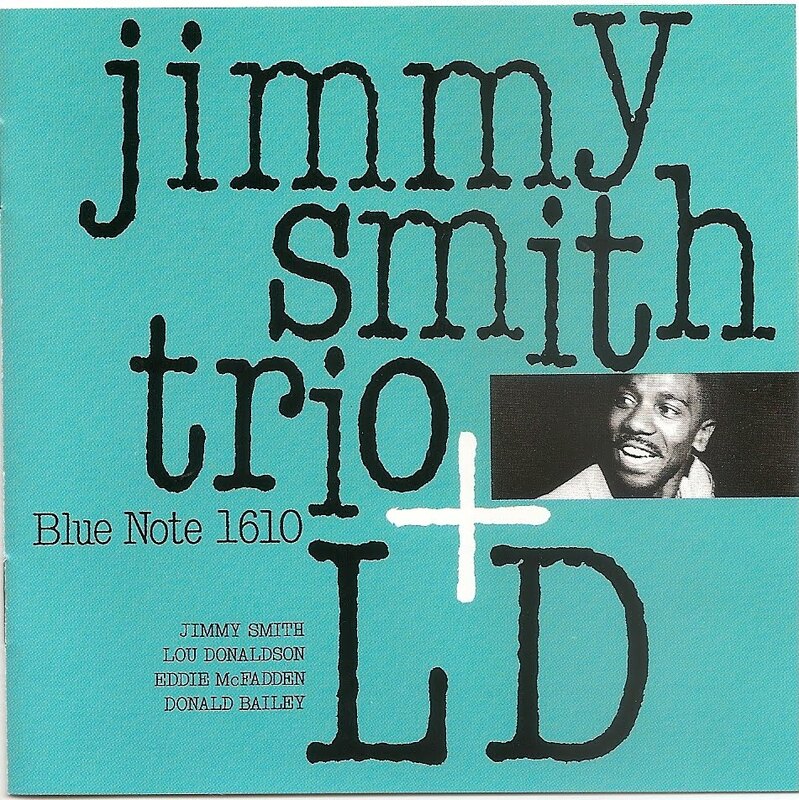 According to jazzdisco.org, the group performing this song at Newport in 1955 consisted of the following sextet: Miles Davis (trumpet) Zoot Sims (tenor saxophone) Gerry Mulligan (baritone saxophone) Thelonious Monk (piano) Percy Heath (bass) Connie Kay (drums). 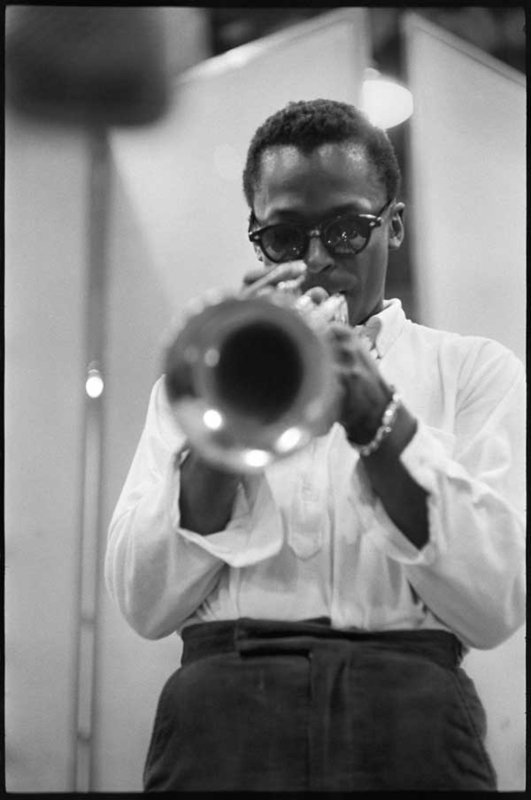 However, the video provider credits only four musicians: Miles Davis (t), Thelonious Monk (p), Percy Heath (b), Connie Kay (d). 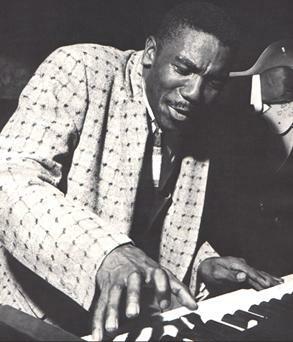 At the Newport Jazz Festival in 1955, Davis performed the song “‘Round Midnight” as part of an all-star jam session, with the song’s composer Thelonious Monk, along with Connie Kay and Percy Heath of the Modern Jazz Quartet, Zoot Sims, and Gerry Mulligan. 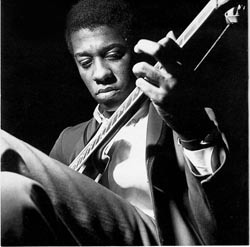 Davis’s solo received an extremely positive reception from many jazz fans, and critics. It was viewed as a significant comeback and indication of a healthy, drug-free Miles (he had in fact been free from heroin addiction for well over a year). Miles’s response to this performance was typically laconic: “What are they talking about? 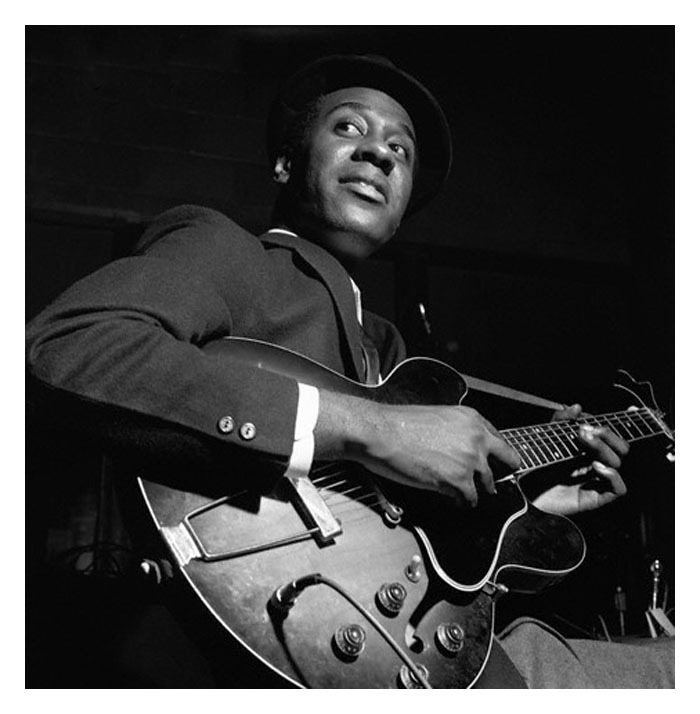 I just played the way I always play.” George Avakian of Columbia Records was in the audience, and his brother Aram persuaded him that he ought to sign Davis to the label. 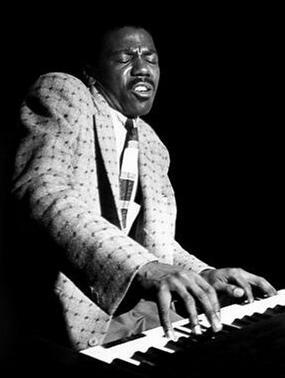 Davis was eventually signed to Columbia Records, and was able to form his famous “first great quintet” with John Coltrane on saxophone. ‘Round About Midnight was to be his first album for his new label.